Before the week ends or begins (depending where you are) I wanted to catch up on here and talk about the news and share with you all the new RoundTable PodRacers episode! I AM SOOOOOO EXCITED about the news that a Cassian Andor live-action series was announced! 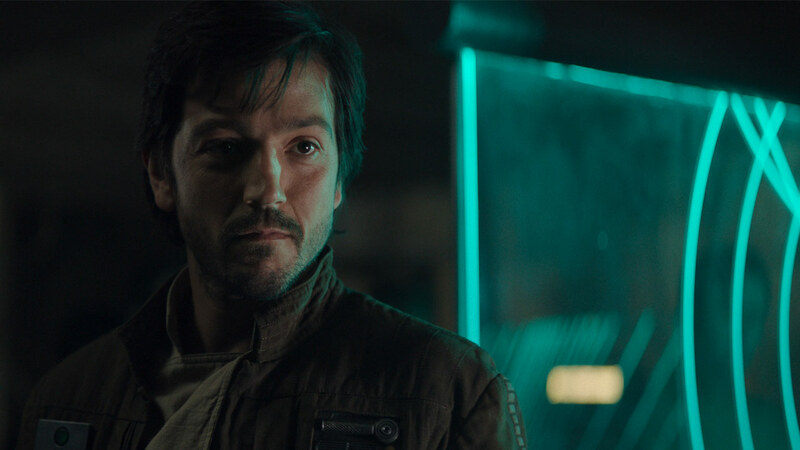 Plus Diego Luna is returning to the galaxy far far away! I really could not ask for better news this week. I love Rogue One, I love Diego Luna and I can not wait to see who else will be appearing in this action packed series. Of course, I am still excited for the Mandalorian! Specially when my favorite guy is directing the pilot episode! 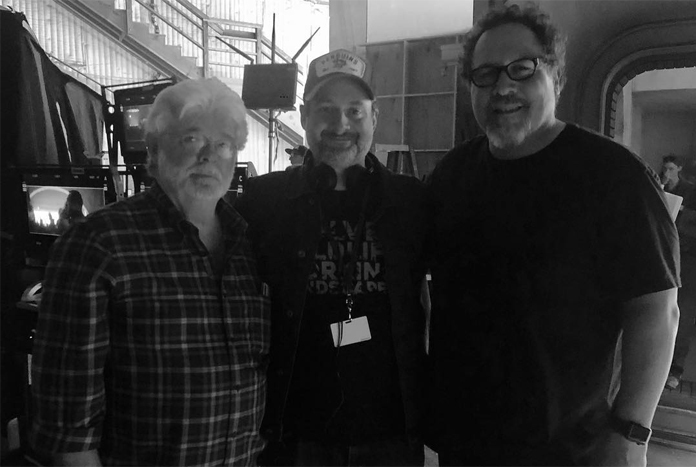 I am loving all the behind the scene pictures Jon Favreau has been posting on his personal instagram account. Check it out! 2019 is going to be a year full of Star Wars content and I am so excited about it ! But let’s not forget about 2018. We still have so much to talk about! Star Wars Resistance has been out and in full effect. I was not very into it at first but I’m enjoying it so much now. I talk about Star Wars Resistance and the last issue of the Darth Vader comic on my latest episode of RoundTable PodRacers! I was joined by Alexis (my jedi friend from Sabercraft) and we discussed all the latest! You can find Alexis @lex_adames on instagram! Listen to “Resistance Premier & Vader Comic Issue #22 ft. Alexis Adames” on Spreaker.